From the Coast to the Countryside, the River will take you on a journey of exploration. Through rural areas of outstanding beauty to market towns and historical sites, there is so much to explore and experience. Why not begin your journey of discovery by exploring the area through River Tees Rediscovered and some of the projects and activities on offer. Running 90 miles from the North Pennines to the sea, the Teesdale Way takes you though some stunning countryside and is a great way of exploring the fascinating history and heritage of the area: from the Roman fort at Piercebridge, to the delightful villages of Hurworth and Neasham, the wildlife of the Tees Heritage Park, and on to the historic Newport and Transporter Bridges which link Stockton and Middlesbrough. Check back very soon for our Heritage Trail routes, which wil be available to download! The North Tees Trail is seeking to create a new access route linking Port Clarence to North Gare as part of the England Coastal Path. 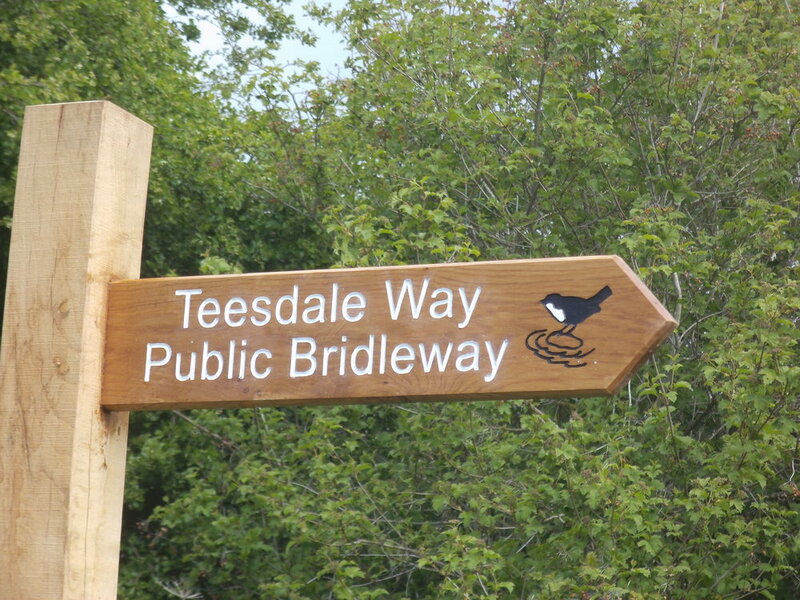 The new path will enable people to walk to RSPB Saltholme, Greatham Creek and North Gare, providing fantastic opportunities for an exploration of an area rich in nature conservation and industrial heritage, located within the boundaries of the area known as the North Tees Natural Network (NTNN). Construction will be completed soon, allowing visitors to complete the entire route! This project provides a series of guided walks through the varying and fascinating landscapes along the River, many of which are unique to the Tees Valley. They engage participants in local heritage whilst raising awareness of the wider landscape through linking with the industry and the wider river corridor. The wide range of guided walks offered covers the whole area of the River Tees Rediscovered partnership and provides an excellent means by which to explore the landscape of the River Tees.